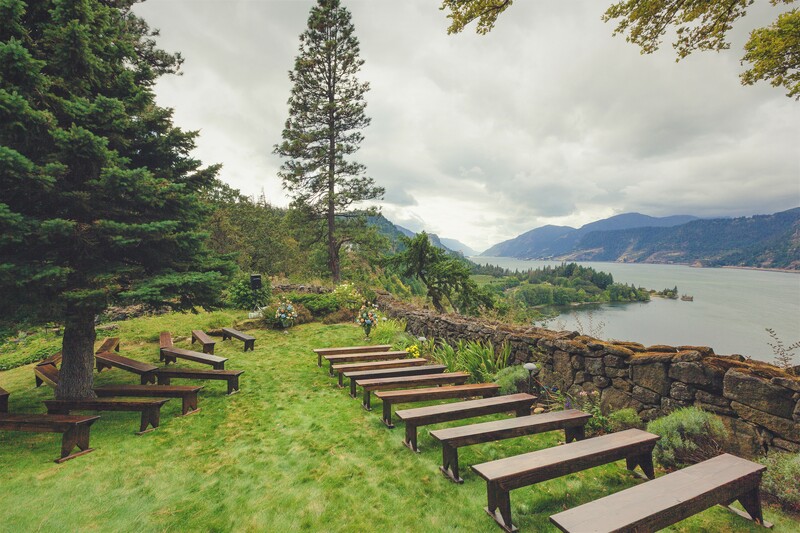 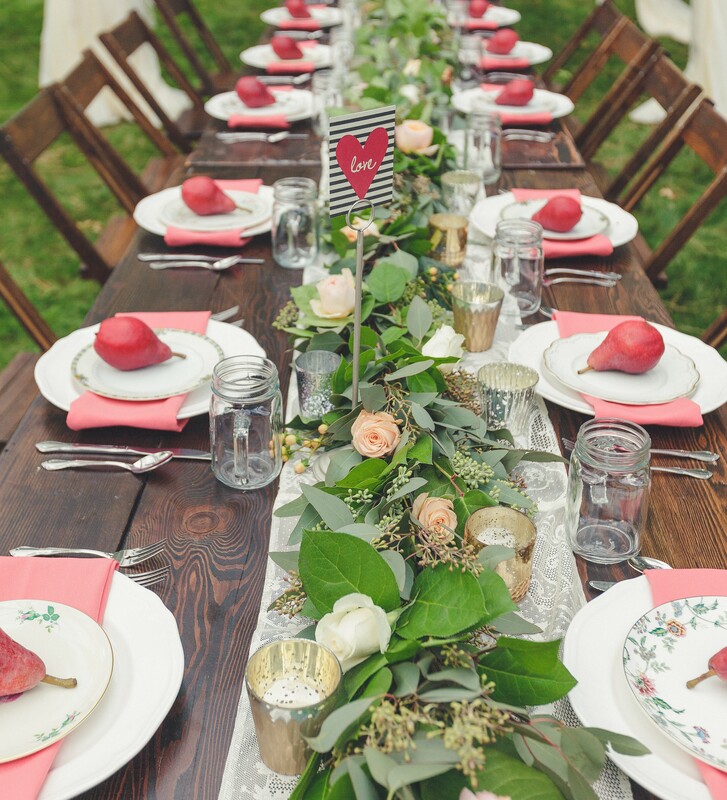 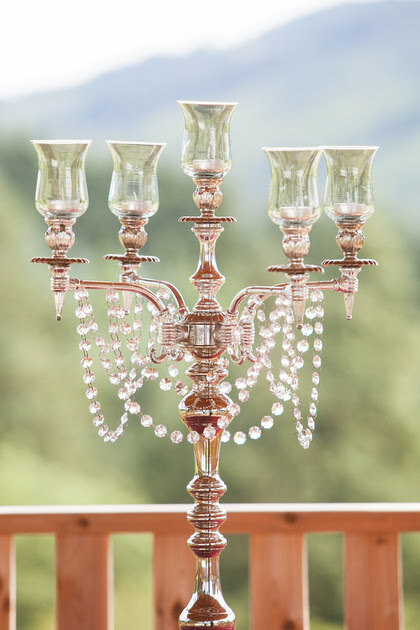 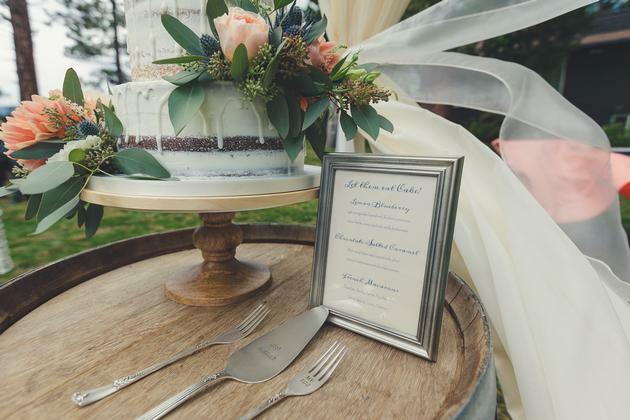 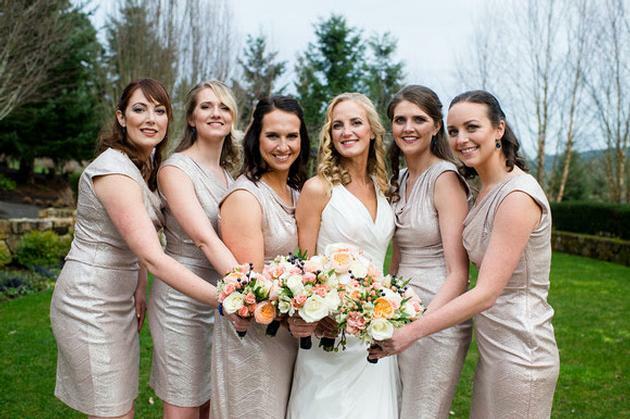 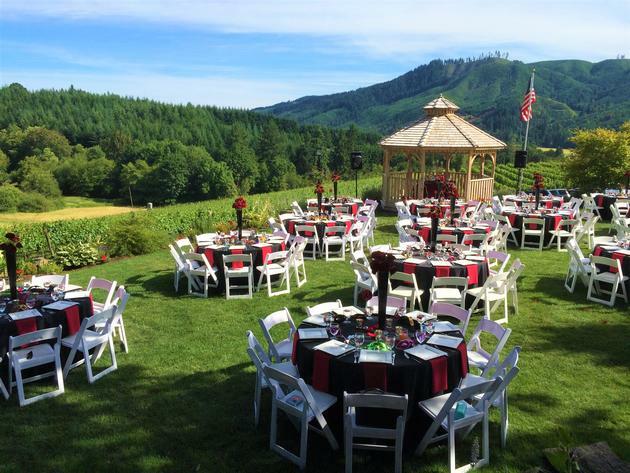 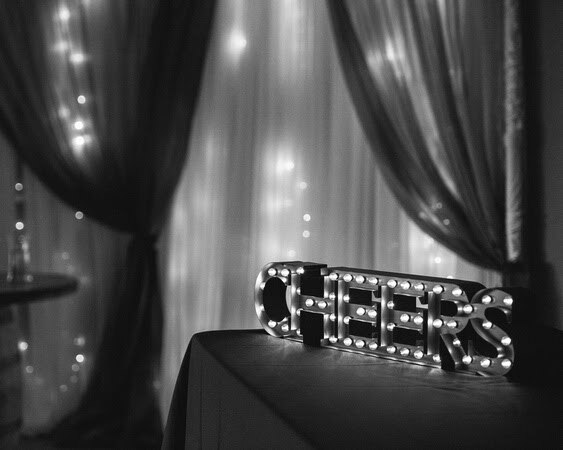 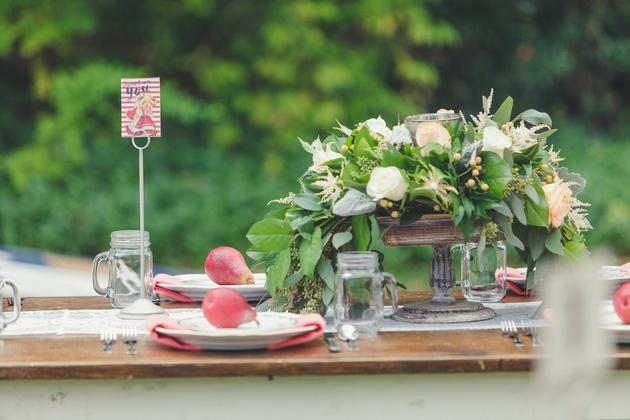 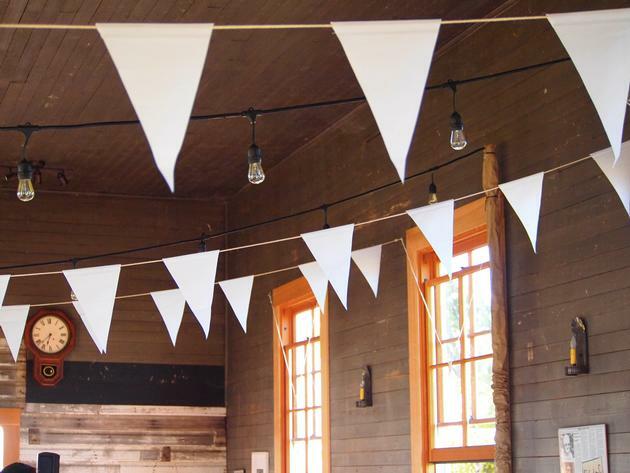 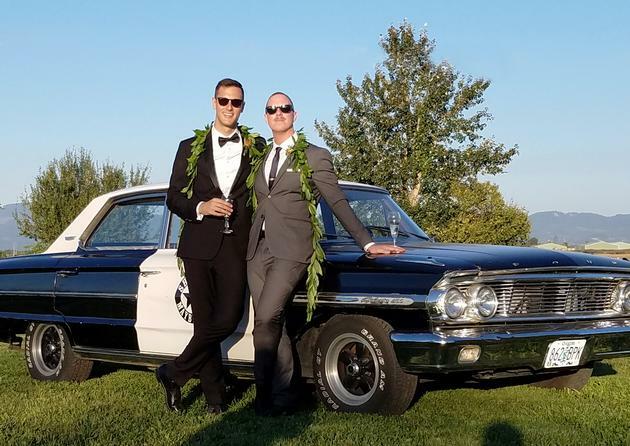 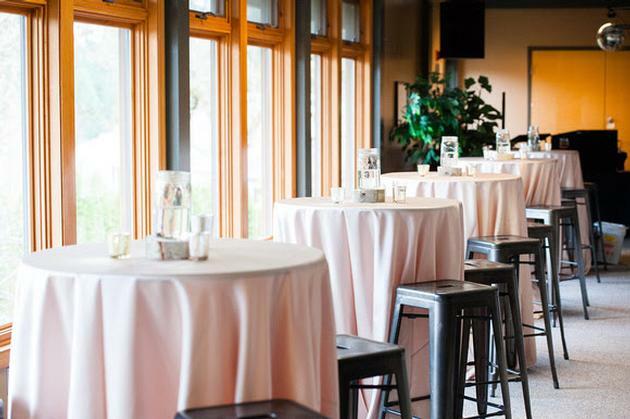 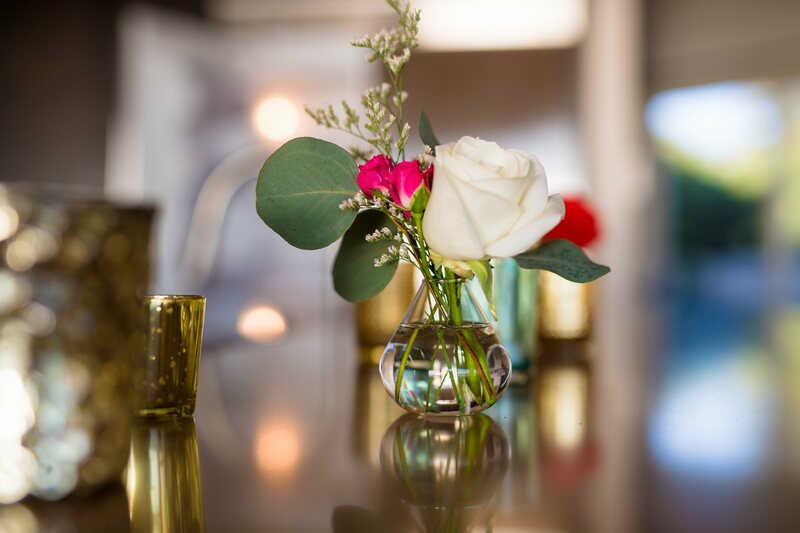 Event Planning, Day-of Coordination & Decor Styling in the scenic Columbia Gorge! 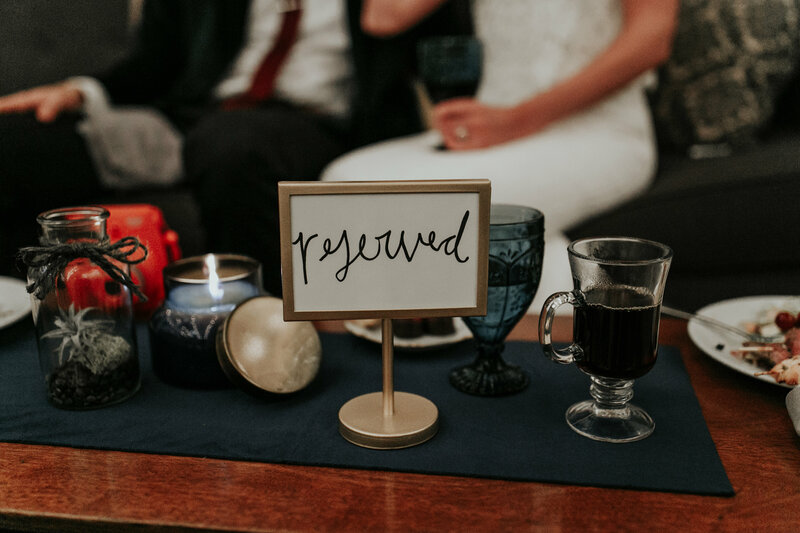 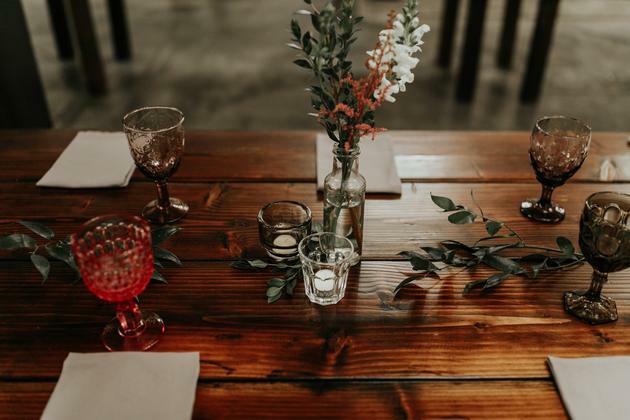 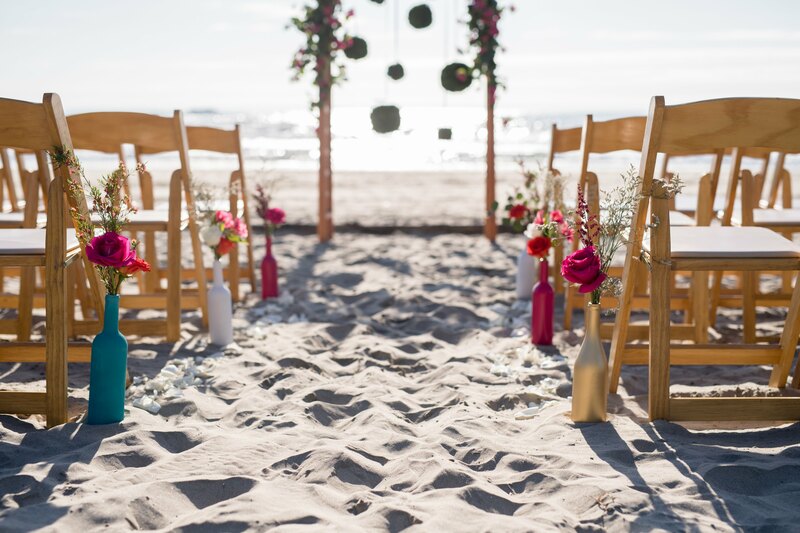 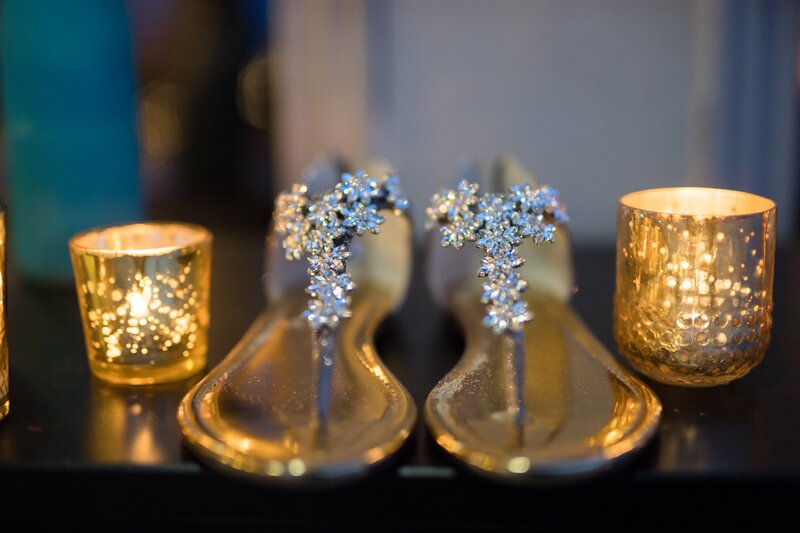 I am dedicated to working alongside my clients, helping them create beautiful, inviting and inspired spaces for their wedding or special event. From full scale conception and vendor consultation to personal details and day-of coordination, I am here to make the planning process fun and focused on YOU. 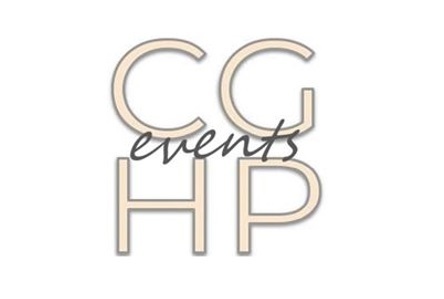 I invite you to check out my portfolio and see what past couples have to say about their experience with CGHP Events!